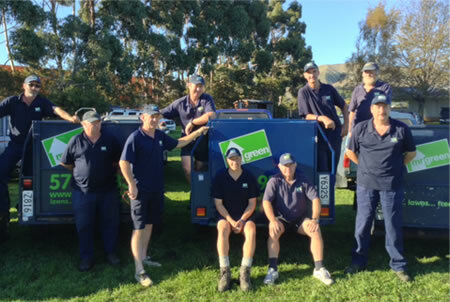 Mr Green - Serving Kapiti and Horowhenua since 1996. Lawn mowing and garden maintenance by people that care about you, your property, and the quality of their work. Professional operators that have been fully vetted and security checked.